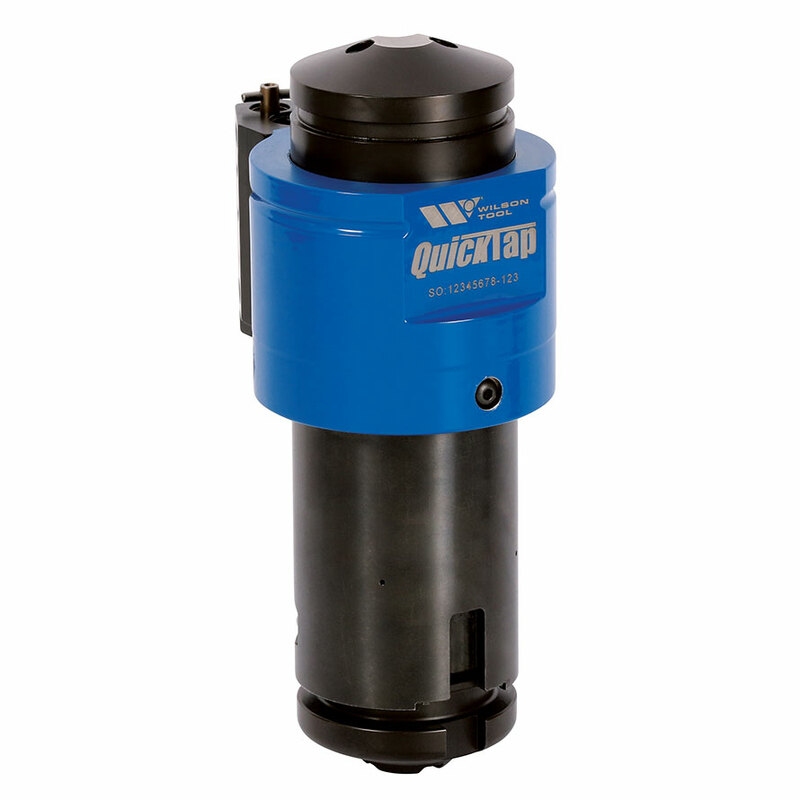 The Wilson Tool International manufactured QuickTap™ is the fastest and most reliable tapping tool on the market. It not only taps up to 200 holes per minute, but it’s made and serviced by Wilson Tool. That means you get the responsiveness and delivery you expect from the provider you trust. 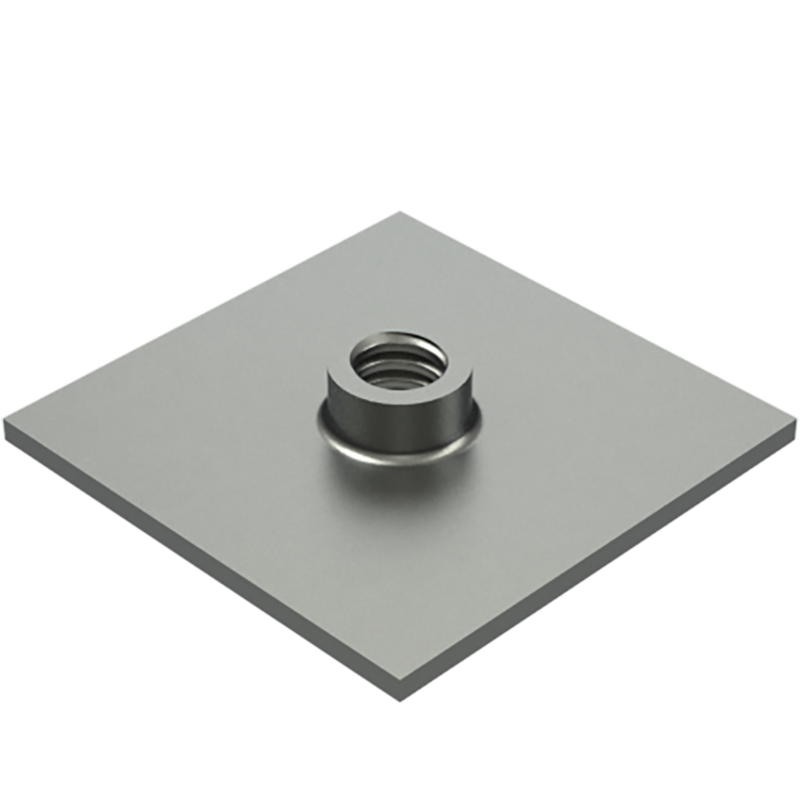 QuickTap™ saves you the time and accuracy that’s lost with a secondary threading application. It taps fast and accurate threads at any programmed location on the sheet metal, right in the punch press. It comes with its own internal fluid injection system that is synchronized with machine stroke, and lasts for up to 40,000 holes before a refill is needed. The QuickTap™ comes with all the components needed to get you tapping holes in no time, and Wilson Tool provides all the replacement parts you need to keep your tool tapping for years to come. Tapping is a very important part of many manufacturing operations. When the product isn’t working, the operation can slow down. Because of this, having a fast, reliable service provider is key. 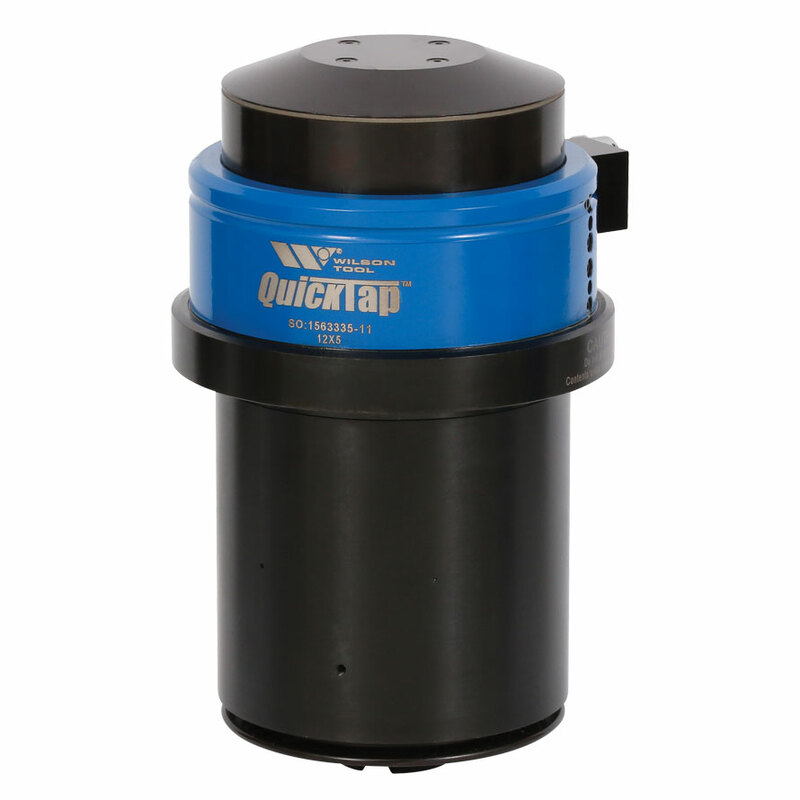 Wilson Tool offers best-in-class services for the new QuickTap™ tapping tool. Not all service needs are the same – service is based on needs. Contact us today and our tooling technicians can help you customize your repair.